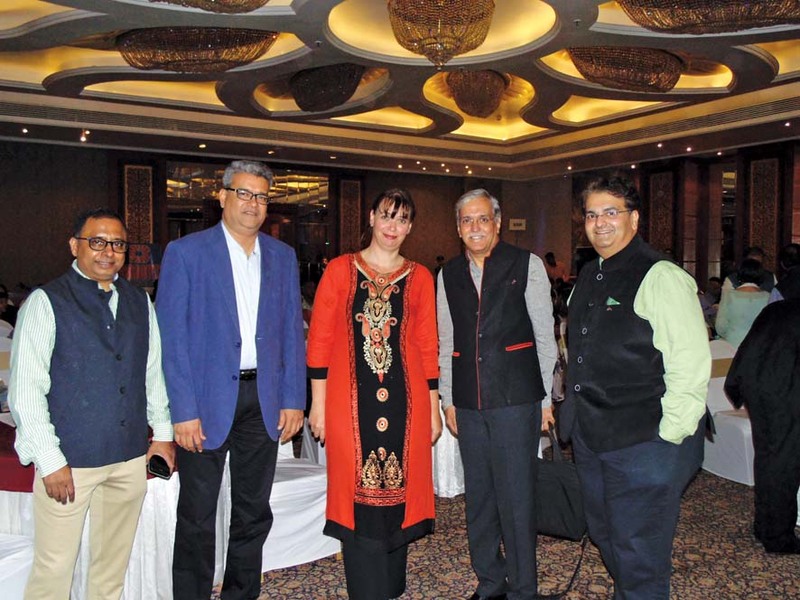 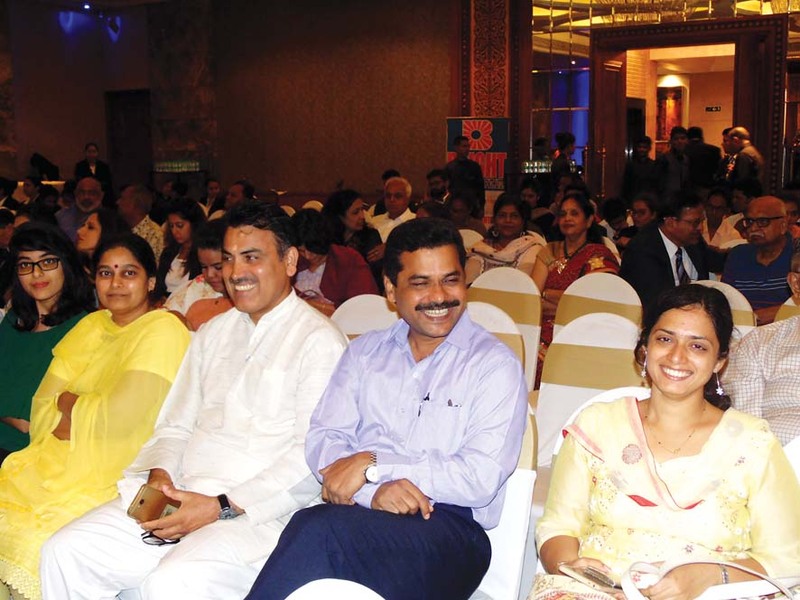 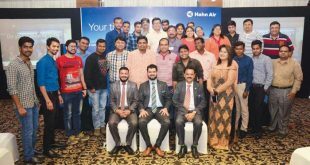 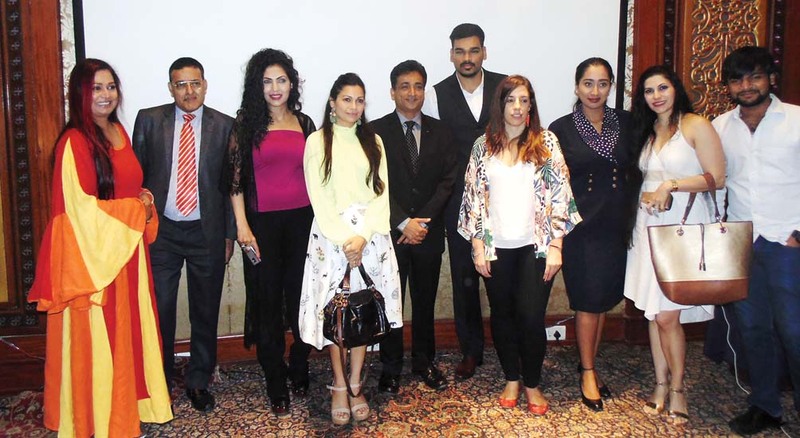 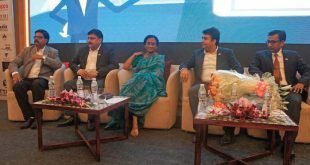 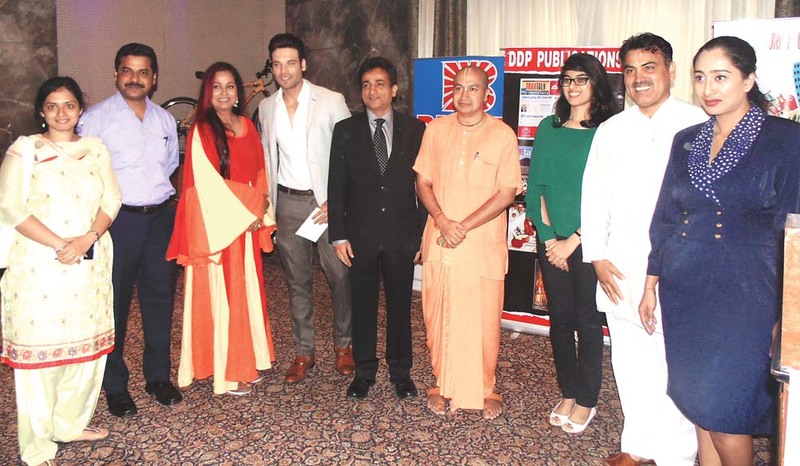 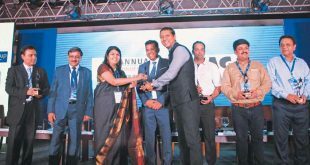 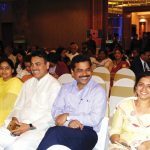 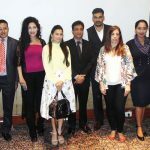 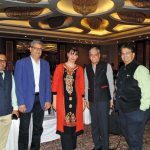 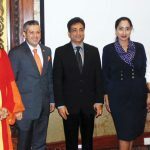 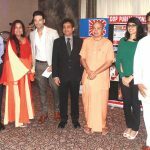 The Young Environmentalists Programme recently organised a World Tourism Day Conclave on the theme ‘Sustainable Tourism – A Tool for Development’ in association with Creed Entertainment in Mumbai under the aegis of UNWTO. 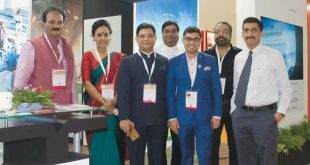 The event saw various state and international tourism boards, travel associations and airlines participate in the business sessions. 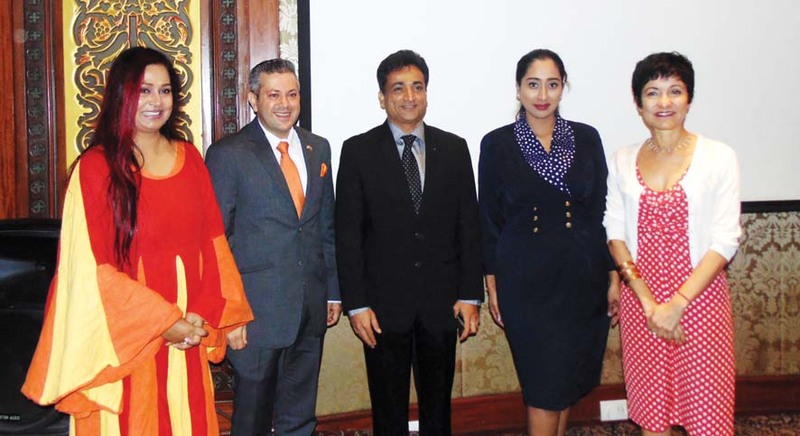 Based out of Mumbai, the programme has been accredited by the Global Sustainable Tourism Council.